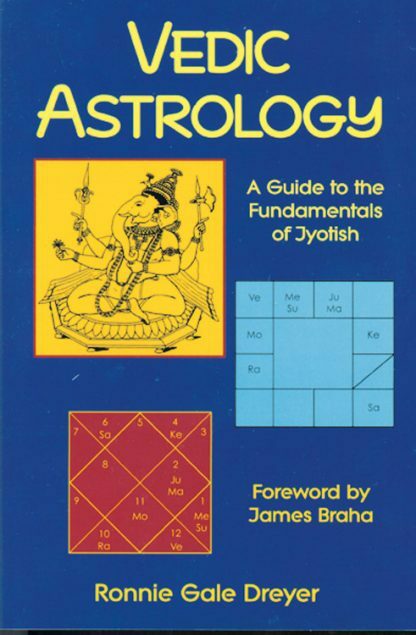 Vedic, or Jyotish astrology, has its roots in Indian and Hindu culture, making it markedly different from its Western counterparts. The author of this book explains how it can be used, and how it shouldn't be used, in this introduction. Complete instructions, easy to understand. Charts. Glossary. Bibliography. Index.